Just Breathe blogging. : Kiss Nails Brand Badge winner review! Kiss Nails Brand Badge winner review! Hey guys! 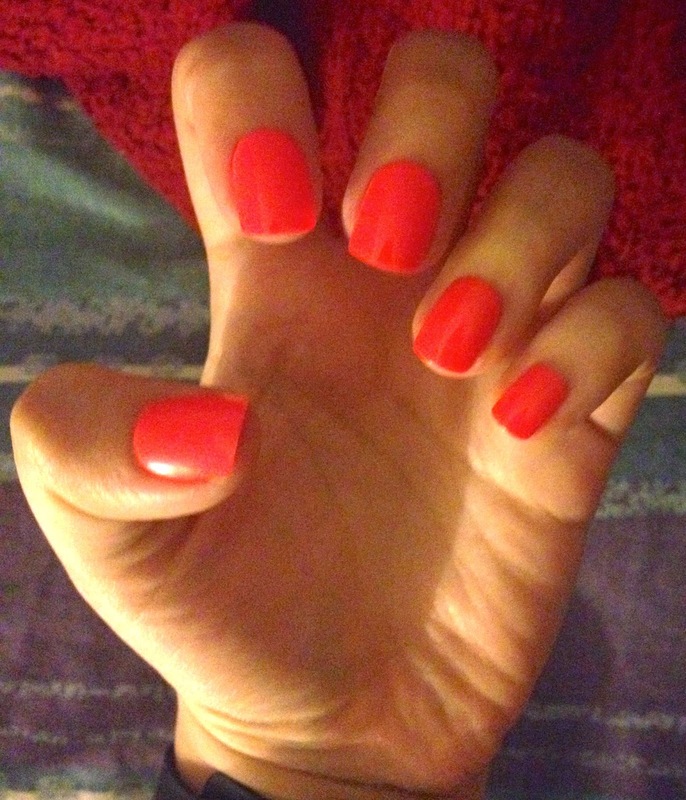 So this week, I got my brand badge award from Influenster and Kiss Nails. The kit consisted of Kiss Artist nail stickers (2) and one Broadway nails ImPress nails. I have used Kiss nail artist stickers before, more around middle school time and they were THE BOMB to use. There are so many possibilities with these stickers and they are very very very easy to use. Easy for a little girl to use or for a mom to use with their daughter. I had never actually purchased the Broadway ImPress nails before so I was excited to put those on my nails. The picture above is from the Broadway nails website and it shows you just how easy it is to use! The box tells you to clean your nails, use the polish pad with the kit, peel off the nails from the back, stick on, and press. Voila, all done. It sounds easy enough, no glue, no having to file down to fit the fake nail to your real nail, and practically done in seconds. Well, my kit didn't have the polish pad like it was supposed to and the plastic you have to peel off was not as easy as I thought to peel. Some would peel off easily and some would break into pieces and you wouldn't get all the plastic off. Overall, the results were pretty good! I have gotten lots of compliments about my nails and they look like they were done in the salon. I have had them on for only 1 day and two nails have fallen off. I think they are only meant for max of 7 days use (supposedly) and I would definitely only wear them during emergencies where I don't have time to get them done. I don't recommend doing them the day before any event, strictly day of, just in case it falls off. The plastic sticky side on the back is actually very strong and adherent, just be sure to press hard when you are applying to get all of it down. In the end, I would recommend the nail stickers and I am donating these to a little girl close to my heart to make her nails look just absolutely fabulous. With the ImPress nails, I am a little more hesitant. I would recommend them to anyone who needs a quick and temporary nail fix. It takes minutes to put on and it really does look like salon results. However, if you expect these to last a week, i wouldn't suggest this brand.